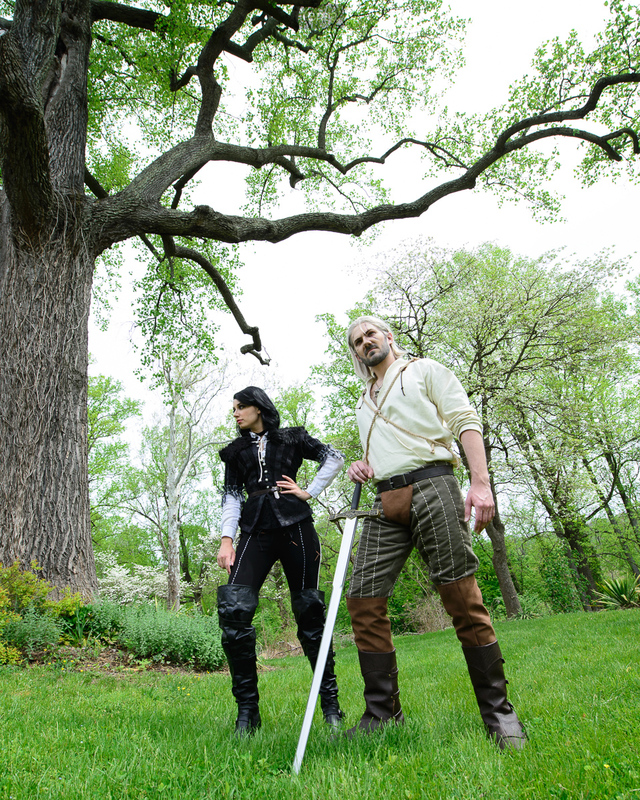 View Yennefer and Geralt, Witcher 3 to download. Technical summary: This picture is by Yenra. The camera shot with was a NIKON D600. The lens was 14.0-24.0 mm f/2.8. The camera profile used was Camera Vivid. The photo editing software to process the photo was Adobe Photoshop Lightroom Classic 7.3.1 (Windows). Shutter speed: 1/200. Film sensitivity was 200. Approximate focus distance: 1.33 meters.